Aug 22, 2018- The New York best-selling book. 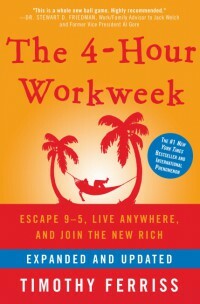 The 4-Hour Work Week. Provide you with a bunch of key ideas to produce more and work less. This book clarifies the myth of retirement and leads you to live your life with full excitement. Grab the key idea from the book Secrets of the Millionaire Mind. Here are the twenty significant lesson that helps you to become wealthy. Start apply this tricks from today. The Richest Man in Babylon book gives you advice on how to accumulate wealth and plant your own wealth tree. So that it can help you in the future. Here is the nine key lesson, you can apply today.